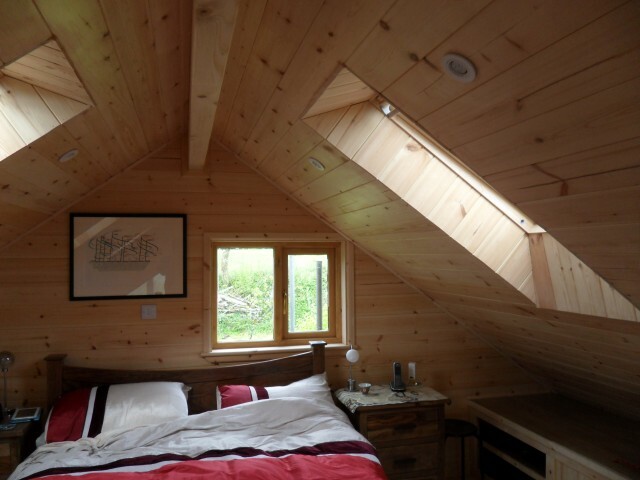 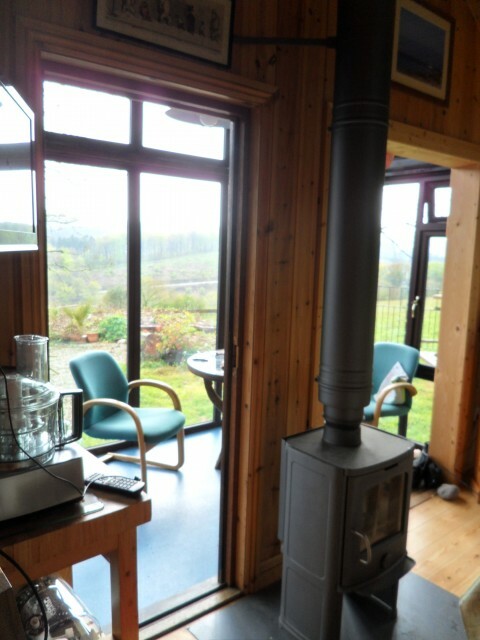 Originally designed as spacious holiday accommodation with a small footprint, the specification meets with all residential Building Regulations allowing for year round accommodation for up to six people. 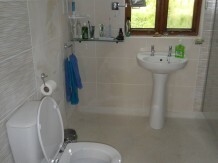 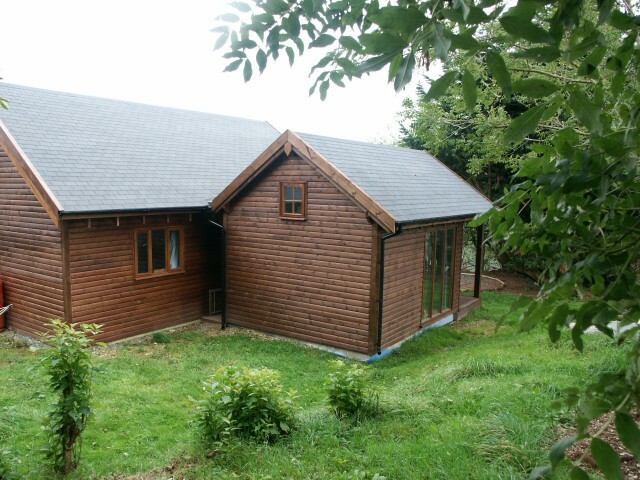 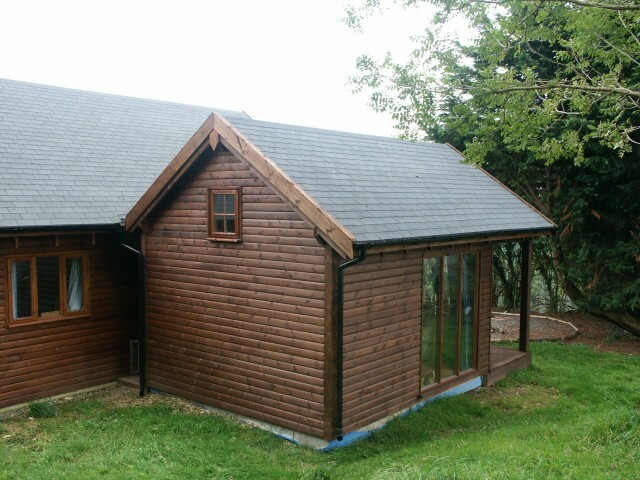 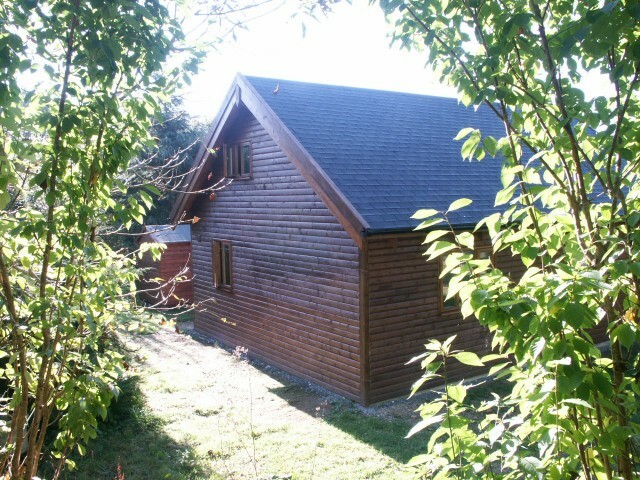 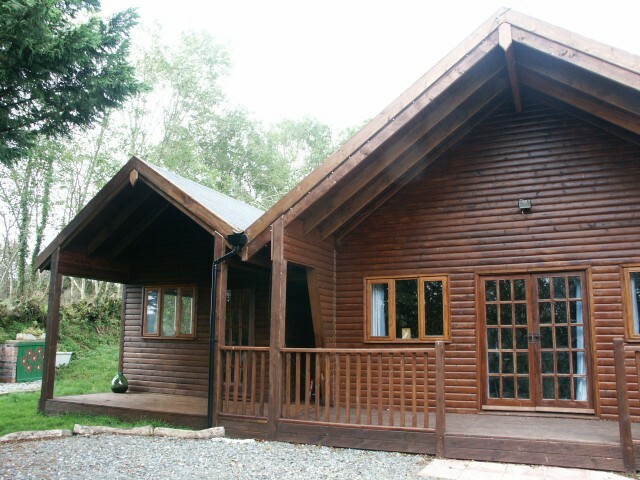 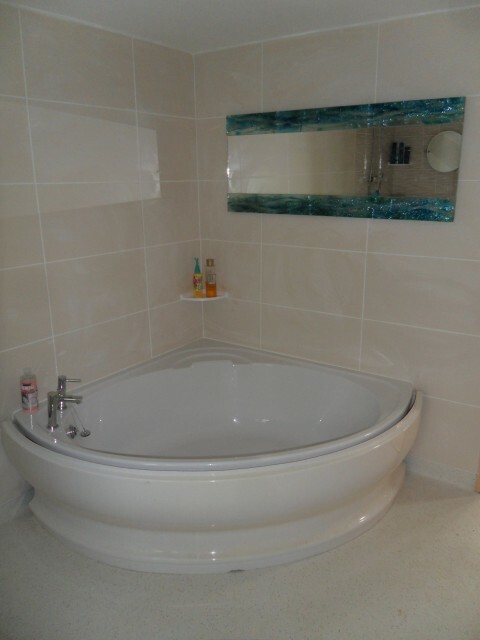 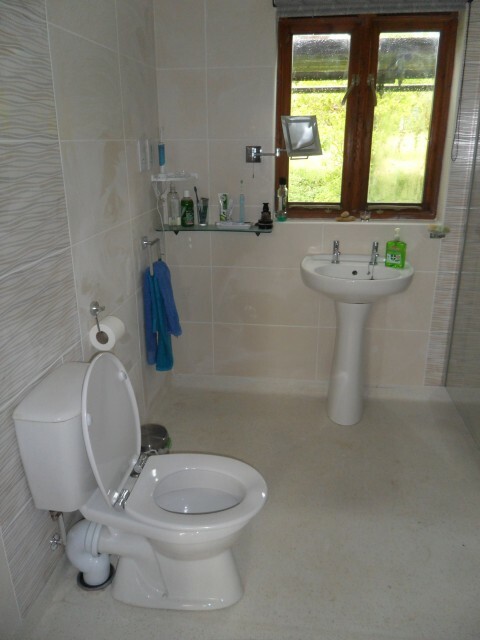 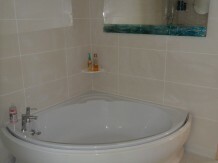 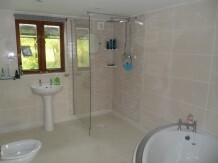 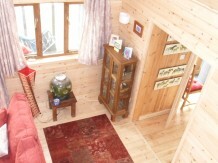 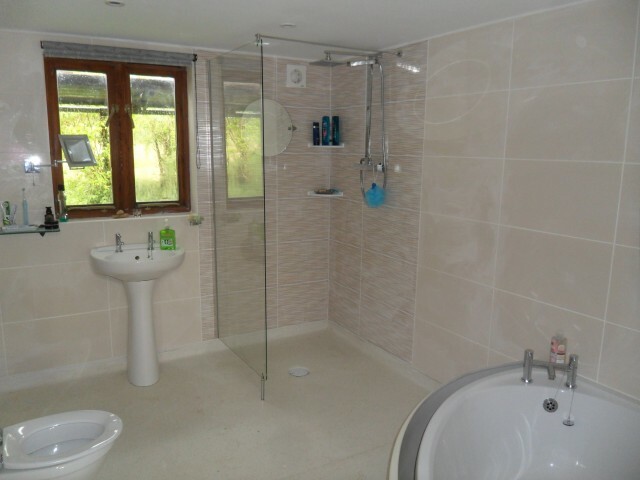 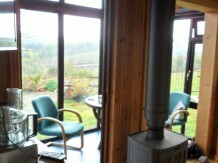 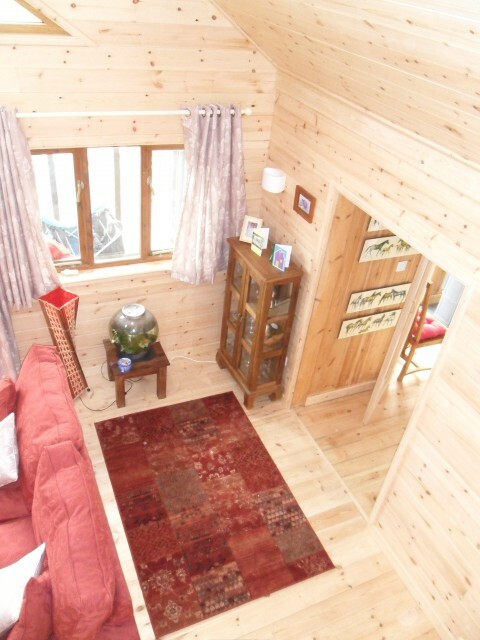 This chalet is the ideal home from home fulfilling all the needs of a weekend retreat or a holiday let. 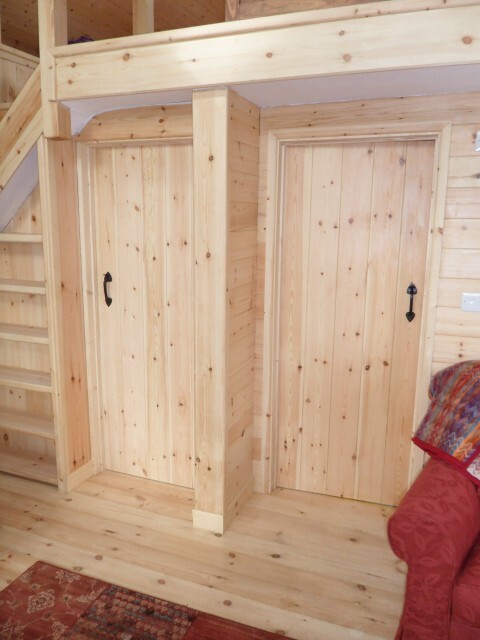 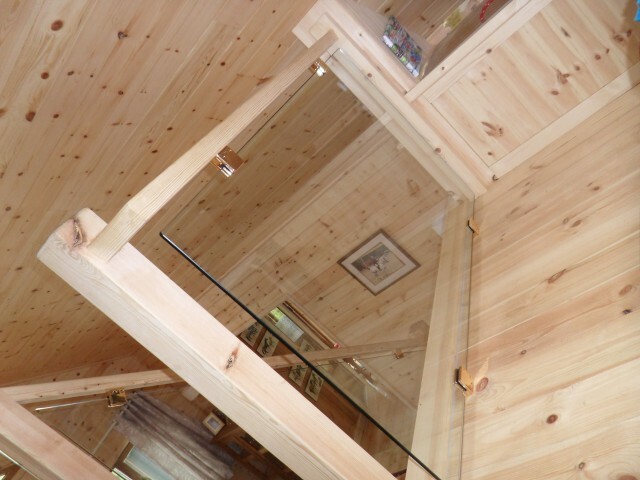 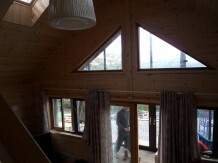 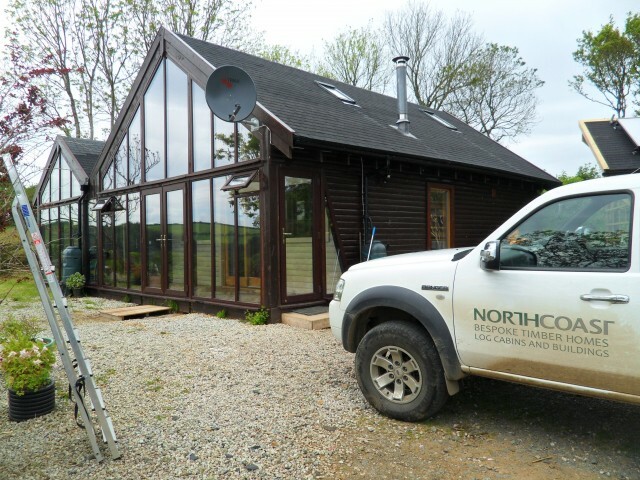 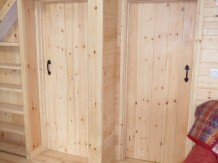 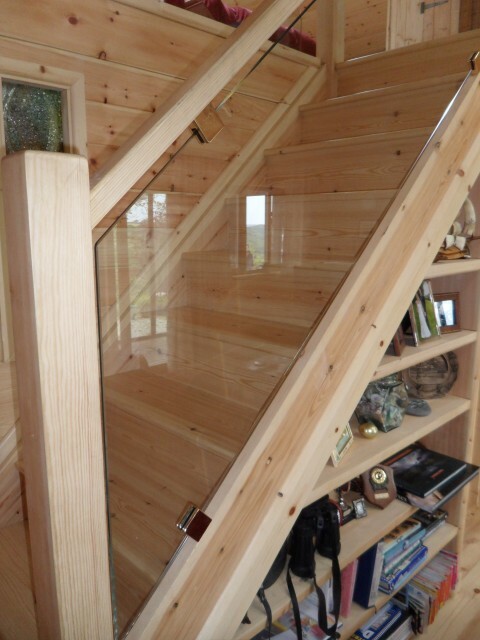 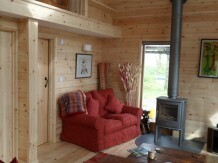 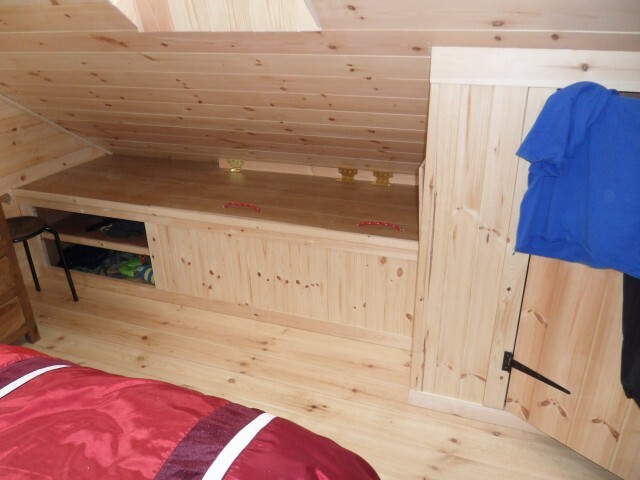 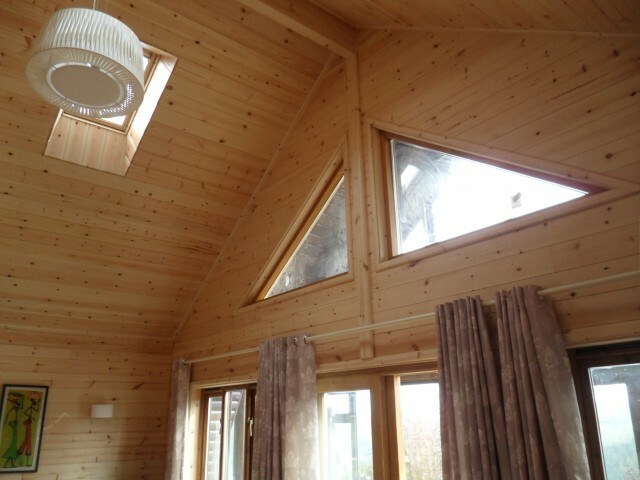 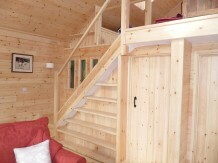 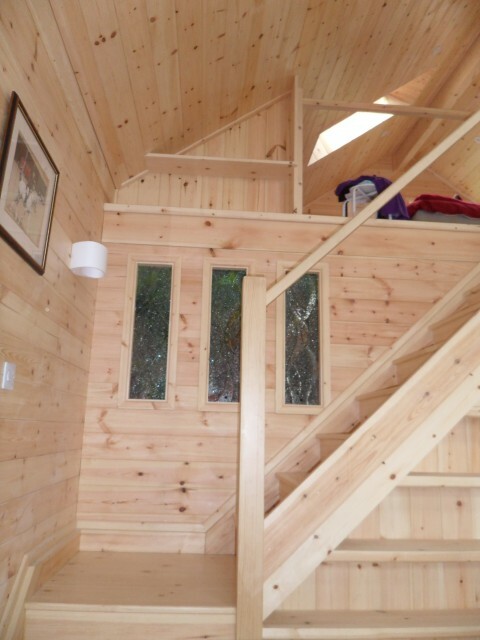 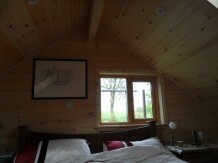 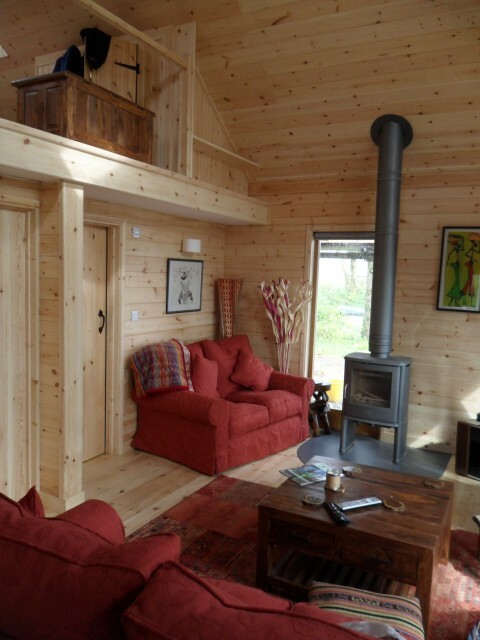 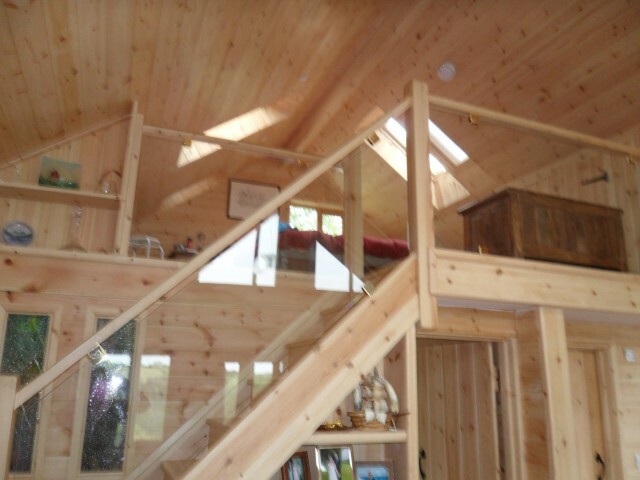 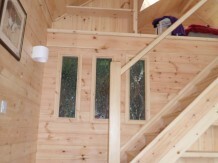 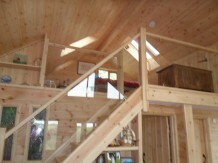 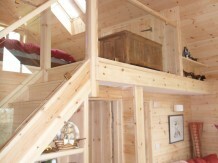 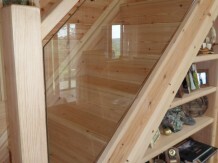 At 6m x 8m and incorporating a 1.8m veranda, this cabin has a lounge/kitchen, separate bedroom and bathroom. 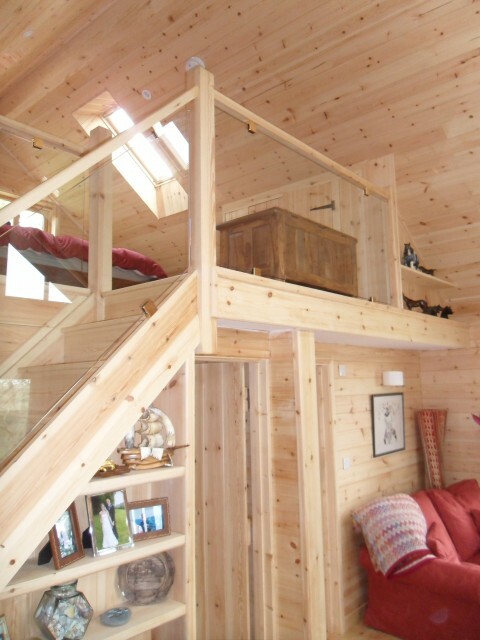 Above these rooms is a 2.7m deep mezzanine floor, allowing for extra sleeping space. 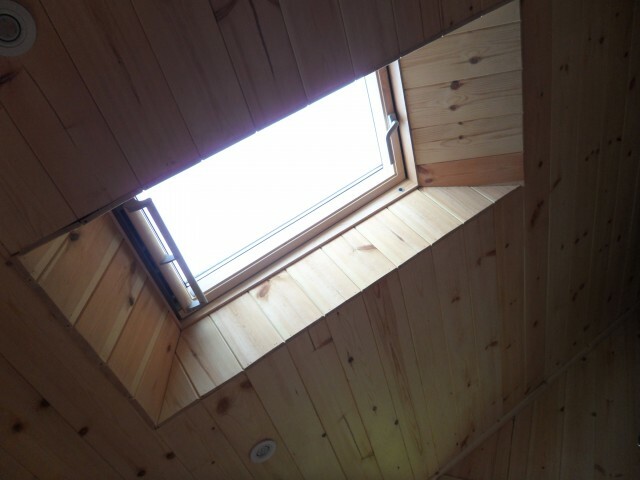 The Sennan fully complies with all current Building Regulations.